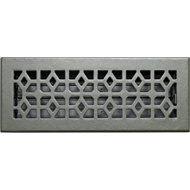 Cast iron floor register - the strongest available vent in the range. Fully adjustable steel damper to help regulate air flow. 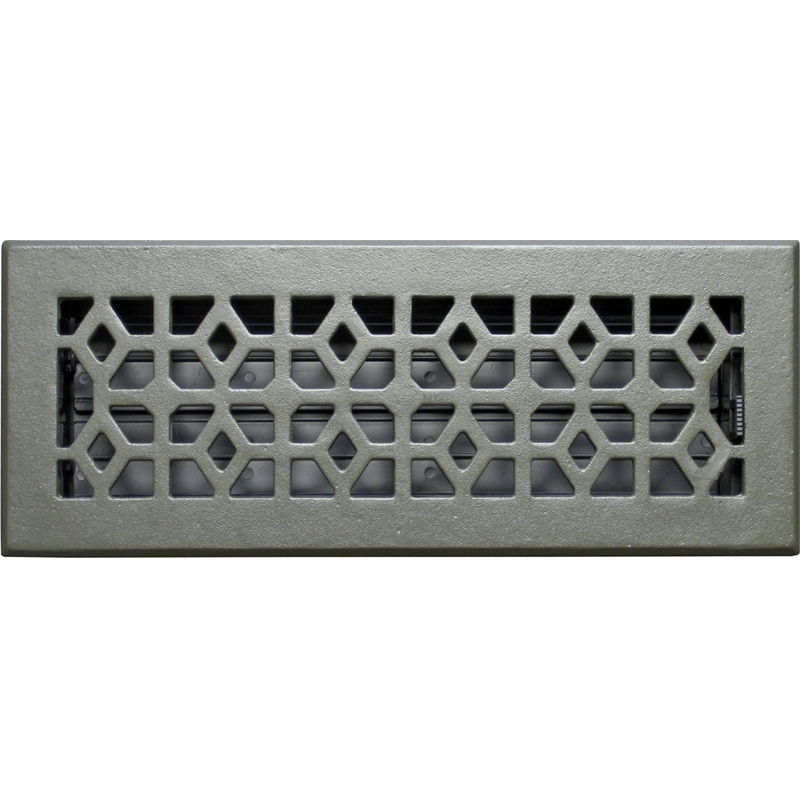 Looks great in modern or period homes.